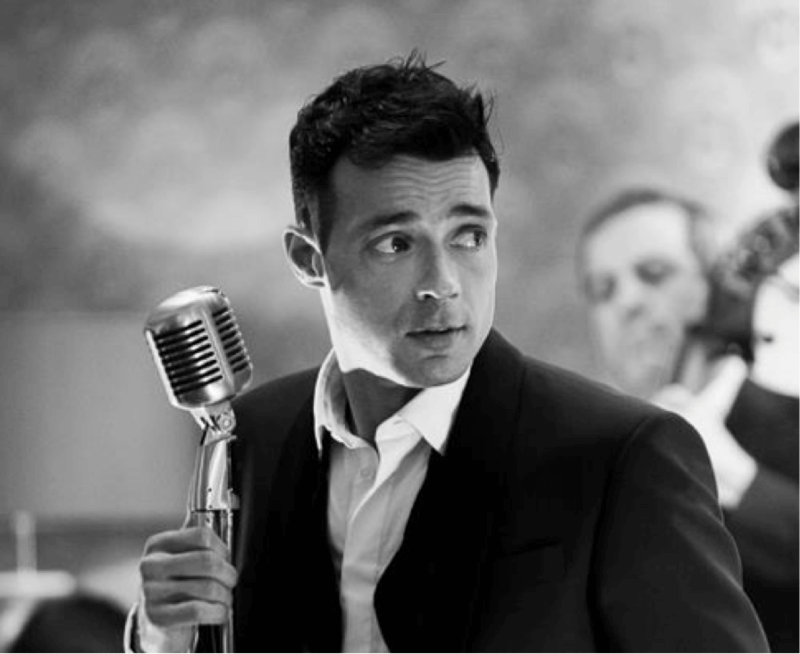 Matthew is a modern day crooner, honouring the timeless music of legends such as: Frank Sinatra, Nat King Cole, Tony Bennett and other great entertainers of the past. He performs the big band swing songs that made Frank a household name, the jazz and blues inspired titles that crowned Nathaniel Coles ‘King’, and the beautifully orchestrated arrangements of Bublé that have brought these songs back to today’s playlists. Matthew performs in the UK and around the world at private parties, weddings, corporate events, international hotel functions, and in a few exclusive venues open to the general public. 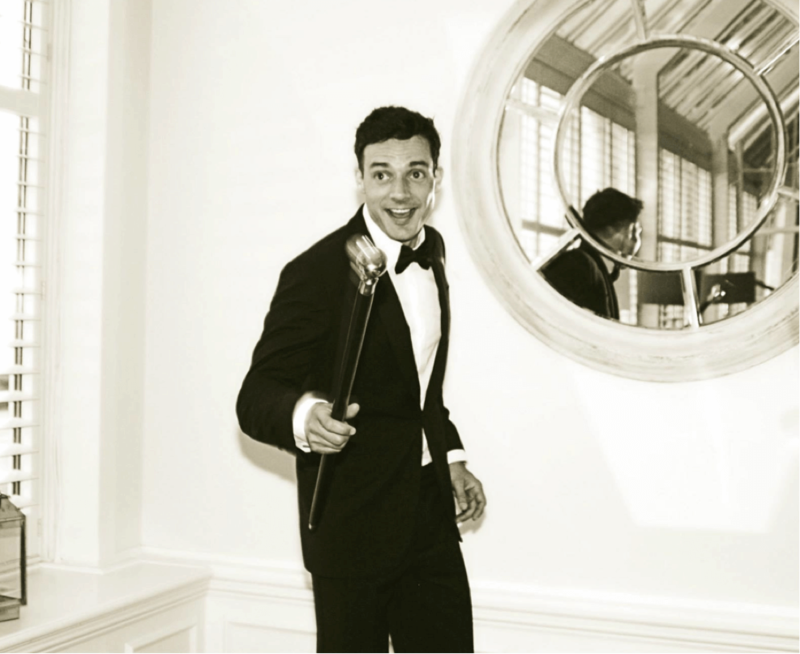 You will find Matthew singing at The Savoy Hotel, London every fortnight in the beautiful Beaufort Bar.